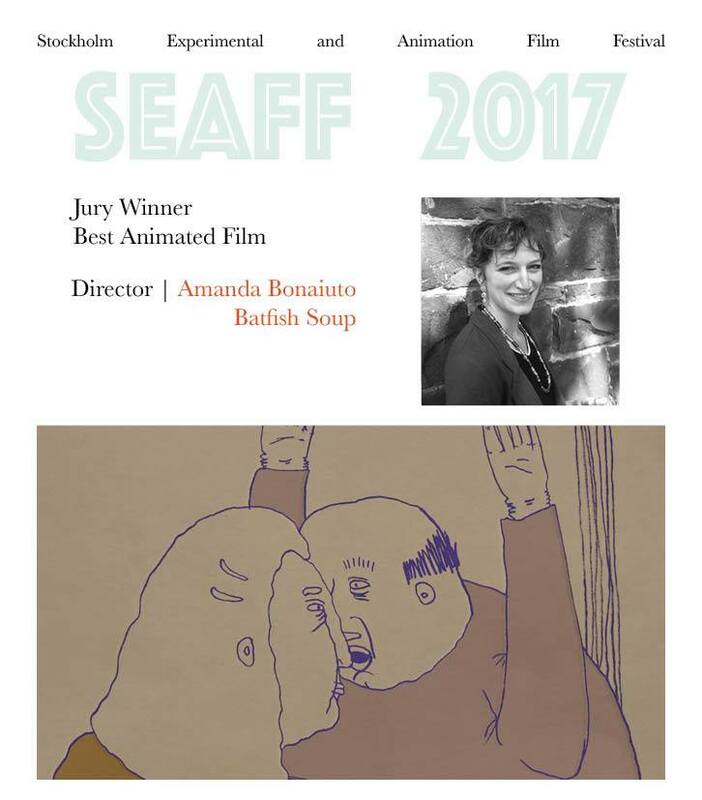 Director Amanda Bonaiuto is a Jury Winner in Stockholm Experimental and Animation Film Festival 2017! Batfish Soup is awarded with the price Best Animated Film! Amanda Bonaiuto’s work contains strong autobiographical elements. Travels and memories, going back as far as childhood, have been an important source of inspiration for her film Batfish Soup. Bonaiuto’s tell the story of a dysfunctional family in a rhythmically floating way. Her poetic animations display an exquisite sense of composition; as in the case of calligraphy the empty space is as important as in the colored ones. 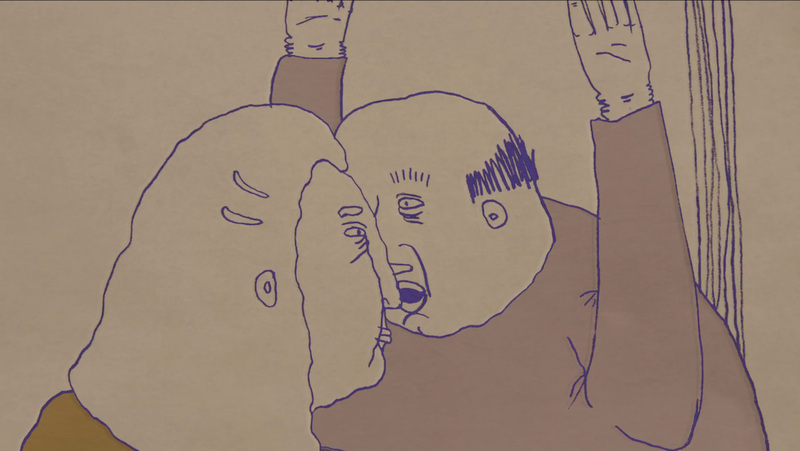 Director Ricard Carbonell is a Jury Winner in Stockholm Experimental and Animation Film Festival 2017! 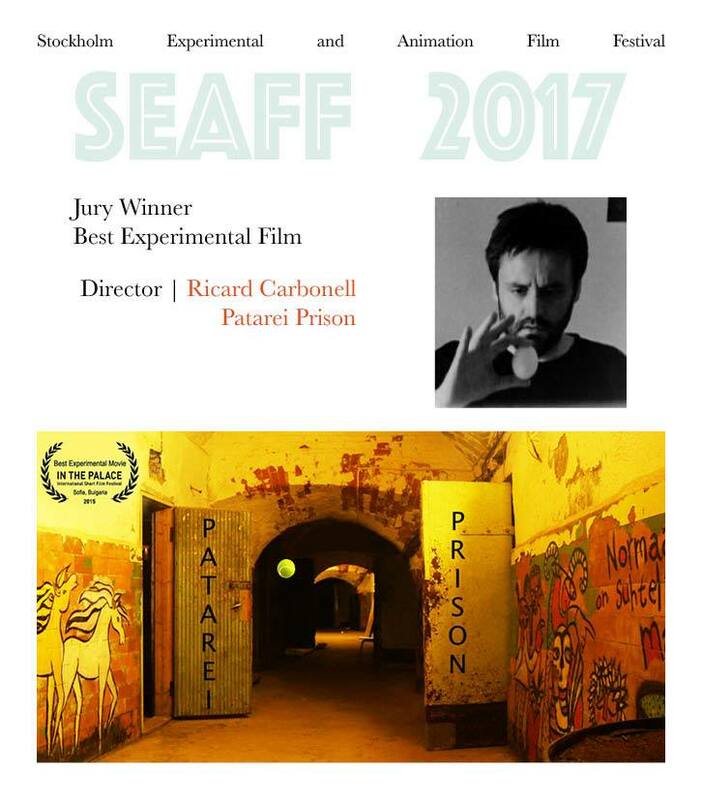 Patarei Prison is awarded with the price Best Experimental Film! Ricard Carbonell’s works are characterized by quiet, almost meditative state. His film Patarei Prison is tied both to the strong narrative tradition and to the considerably conceptual tradition of the experimental film medium.